Home >> Aircraft >> Boeing >> FAA expands Boeing 737 engine inspections. CFM56-7B engine used to power all Boeing 737NG aircraft. CFM Photo. FAA expands Boeing 737 engine inspections. The United States Federal Aviation Administration (FAA) has followed the European Aviation Safety Agency (EASA) and issued a follow-on emergency airworthiness directive (EAD or AD) and mandated inspection of fan blades on CFM56-7B engines. These engines power the Boeing 737NG aircraft globally. In India, the 737NG forms bulk or all of the fleet of Air India Express, Jet Airways and Spicejet. Engine manufacturer CFM International had issued a service bulletin last month in the wake of the accident involving a Southwest Airlines flight. The new FAA directive aligns with the earlier directive of EASA and ensures mandatory adoption as most civil aviation regulators generally follow the directives of these two agencies. 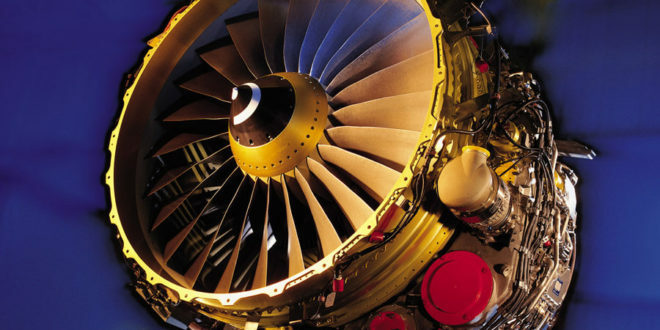 The EADs mandate ultrasonic or eddy current based inspections on all CFM56-7B series engines fan blades before they reach 20,000 cycles. A “cycle” is one flight i.e. an engine start, take-off, landing, and engine shut down. Engines with fan blades between 20,000 and 30,000 cycles, or where the age is not known, must be inspected by Aug. 31. Blades with more than 30,000 cycles were required to be inspected immediately within 20 days of the original April 20th directive. All engines will require follow-up inspections every 3,000 cycles. In India with a higher usage of aircraft by airlines this would translate to inspections about every 18 months. The FAA and EASA directives are based on service bulletins (SB) of engine manufacturer CFM a joint venture of GE and Safran. The original SB was issued after an August 2016 incident, again involving a Southwest Airlines Boeing 737-700. 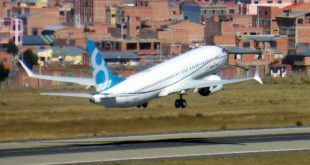 The updated service bulletin of April 2018 again involved a Southwest Boeing 737-700. 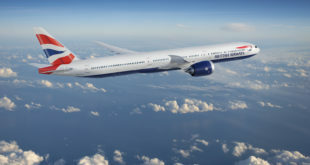 Last month itself Jet Airways confirmed it is in compliance of the directives. 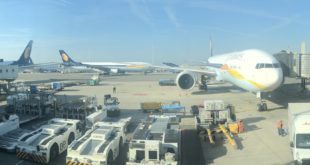 Jet Airways has received the latest Emergency Airworthiness Directives from the FAA and EASA which mandate an inspection of all fan blades of any engine that has accumulated 30,000 flight cycles or greater. Jet Airways has commenced the required comprehensive checks to ensure full compliance of the Directives within the stipulated period of 20 days. The airline has 4 engines that are impacted by the Directive with one already in scheduled maintenance. 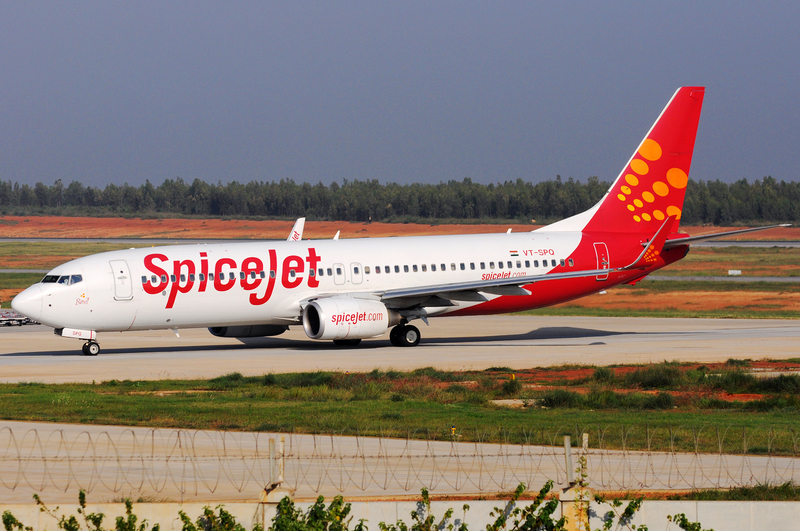 As the impact to Jet Airways is low, the inspections are not expected to cause any disruption to the airline’s published schedule and will be conducted well in advance of the stipulated timeline…..
Spicejet has not responded to our requests.